Bertie the Bus wants to race, and Thomas happily takes up the challenge. 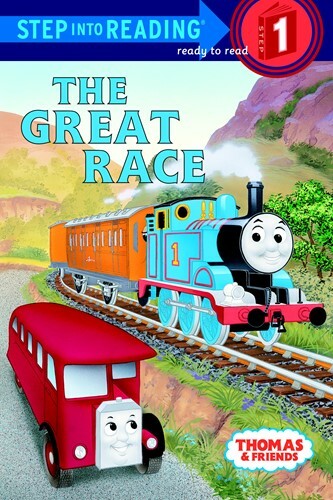 Bertie takes an early lead, but a patient Thomas proves there are advantages to riding on tracks instead of roads. Beginning readers will delight in this charming adaptation of the classic Thomas the Tank Engine story Thomas and Bertie. From the Trade Paperback edition.